India scored an early goal through Lalremsiami (5th minute) at the Jinchun National Athletic Center and then defended stoutly to hold on to the lead for a morale-boosting win. India looked positive from the word go and were rewarded for their intent in the fifth minute when Lalremsiami found the back of the South Korean net past goalkeeper Mijin Han. 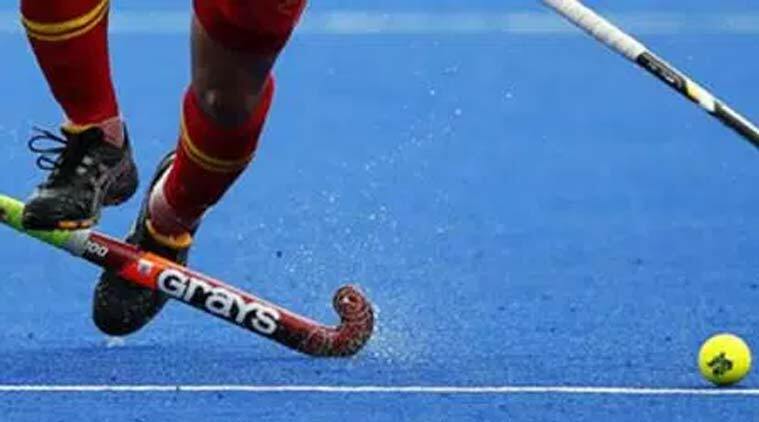 Indian women’s hockey team defeated South Korea by a solitary goal in the opening match of the five-game series to make a positive start to their tour. The Indian team looked in good shape as they made forays into the opposition half regularly and also defended well as a unit. In the second quarter, India were rewarded with a penalty corner in the 18th minute, but Mijin Han came to her side’s rescue this time. Three minutes later the Korean goalkeeper made another fine save from a penalty corner to keep the hosts in the hunt. In the 23rd minute India conceded a penalty corner but debutant goalkeeper Swati made a fine save to keep her team’s lead intact. It was a crucial phase in the match as world no. 9 South Korea were constantly looking for an opening to equalise but the Indian defense stood tall to deny the hosts. In the fourth quarter, debutant Swati made some important saves to keep India’s 1-0 lead intact. The 24-year-old Indian goalkeeper saved two penalty corners in the opening six minutes of the final quarter and then kept out a penalty stroke in the 50th minute to deny the hosts a way back into the match. The visitors then earned two more penalty corners but their efforts were kept out by a well-organised South Korean defense. Agianst South Korea today, India captain Rani Rampal completed 200 international caps while Monika reached a century of caps. India will play their second match of the series against South Korea tomorrow.